Hi there and welcome to Nonna's Craft Corner! For this little cutie, I started with a "Caddy" cutting file from My Scrap Chick. I assembled the box and inked up the edges adding a little "stitching" with my white gel pen. This adorable little girl is from today's release - isn't she a cutie pie? The sweet flowers and grass are from the Spring Dies Set. The sentiment is also from today's release. I stamped it onto a tag that I made using the Flag Dies Set. I added a sweet flower made with the Spring Dies. Ready to see the adorable new stamp set I used? 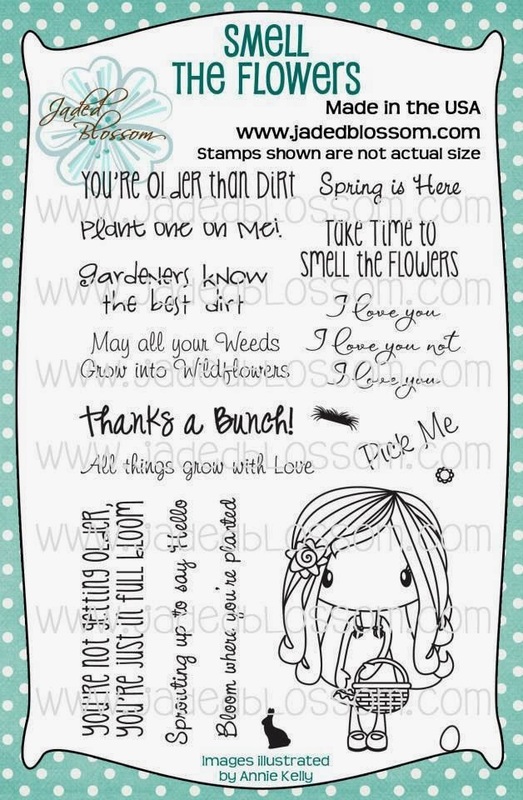 Isn't this just the sweetest little stamp set? 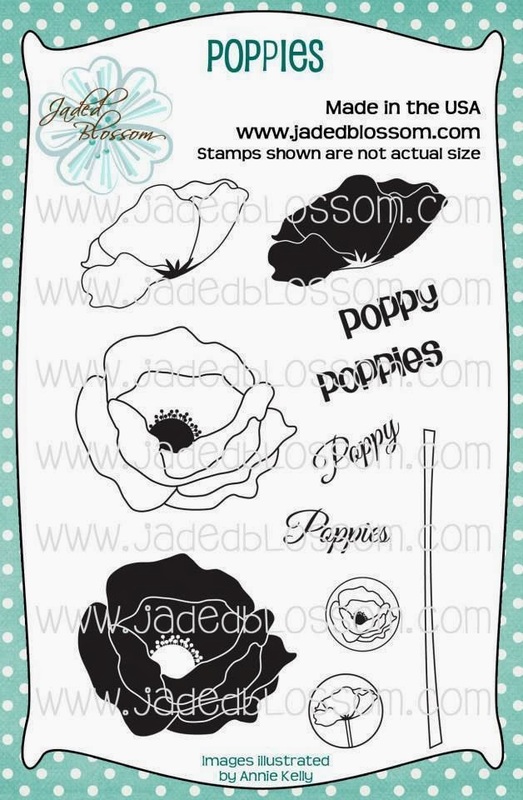 I just love these beautiful Poppies and I'll have a project using this set to share with you very soon! That pretty much wraps up Day 4 for me, but there are so many more wonderful creations for you to see over at the Jaded Blossom Blog. 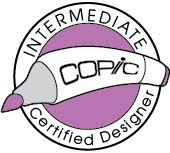 Hop on over and see what the Designers have in store for you today! Too cute. Love the seed packs. Adorable, super cute little gift box!! This is so super adorable Tanya! LOVE the box, that CUTE image and the perfect matching sentiment! Thanks for sharing and have a GREAT day!!! The image is so SWEET! You coloring is AMAZING!!! A Fab & Fun Treat!! oh my gosh, Tanya!!!!! this is the best little gift ever!!! awesome job! OMG! Tanya this is super cute. Love the image, love the box and the stamp is AWESOME!! I may have to invest in these. Hope you all are staying warm. We are. this is soooooo freaking adorable ! 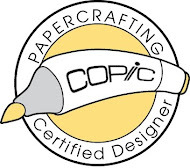 I love the entire project the colors, patterns of papers, your coloring skills of the girl !!! nice job girl !!! This is PERFECT!!! I am going to have to make this for my Mom's birthday next week!! She would LOVE it! This is too cute! This would make the perfect gift! Alright Tanya ~ This is so darn ADORBLE! I LVOE the whole garden theme you have going on here! The image is colored PERFECTLY and I LOVE all the contents in that little treat container~ ADORABLE idea! 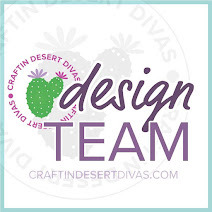 My Craft Spot Sneak Peeks! Jaded Blossom Challenge - "Crafter's Choice"